As a celebration of the final season of Game of Thrones, DIAGEO have teamed up with HBO to create a collection of single malt Scotch whiskies to celebrate the show. Joining the success of the limited-edition blend, White Walker by Johnnie Walker, is the Game of Thrones Single Malt Whisky Collection. 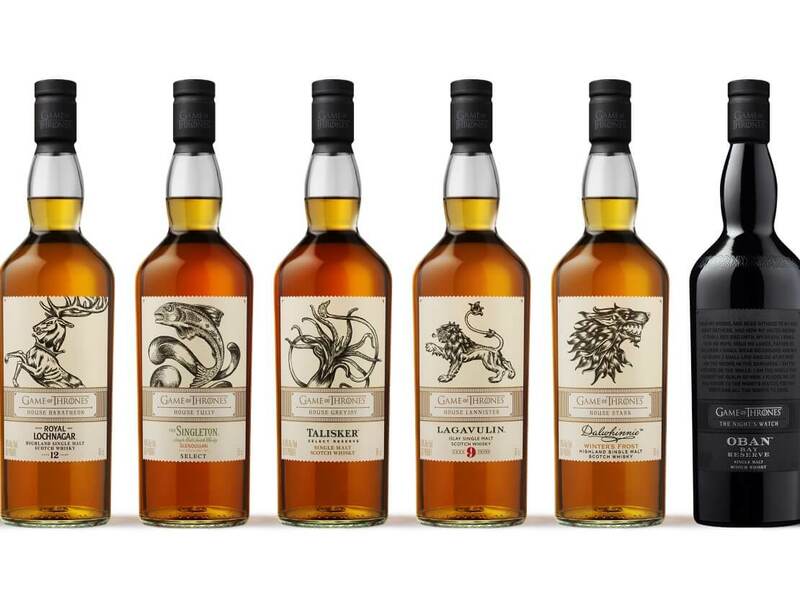 The collection is available to pre-order from Amazon in the UK and will arrive from 19 February onwards, featuring eight Scotches that are paired with the Houses of Westeros.